Amr Adly is no longer with the Carnegie Endowment. Amr Adly was a nonresident scholar at the Carnegie Middle East Center, where his research centered on political economy, development studies, and economic sociology of the Middle East, with a focus on Egypt. 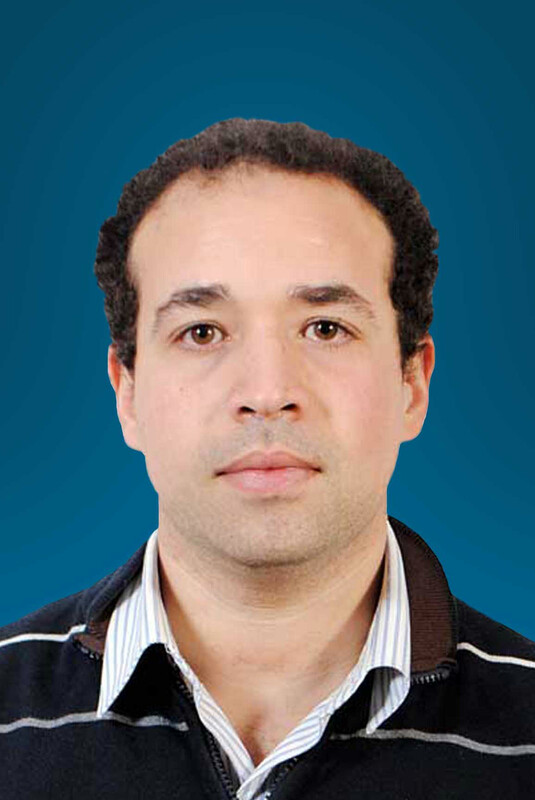 Adly has taught political economy at the American University in Cairo and at Stanford University. He has been an economic researcher at the Ministry of International Cooperation in Egypt and director of the Social and Economic Justice Unit at the Egyptian Initiative for Personal Rights. Adly has also worked as a project manager at the Center on Democracy, Development, and the Rule of Law at Stanford University, where he was a postdoctoral fellow.